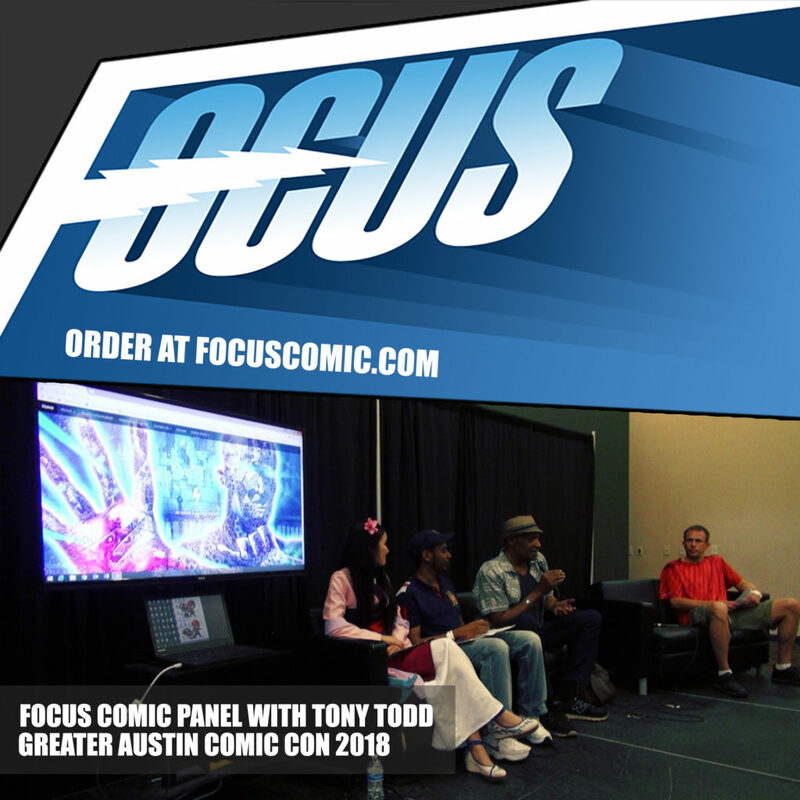 Check out our Focus Comic panel with Tony Todd on Amazon Prime or on You Tube to learn more about our social cause project. Focus Comic features an autistic super hero and autistic creative talent. There are 16 covers to choose from and you can order the variant covers online, or through our retail partners. Alternatively, you may buy them in person at one of our upcoming community outreach events. Our next outreach event is Ace Comicon in Chicago in October. Thank you Office Depot for sponsoring our internship program. Thank you to everyone else for supporting our Autism awareness project.